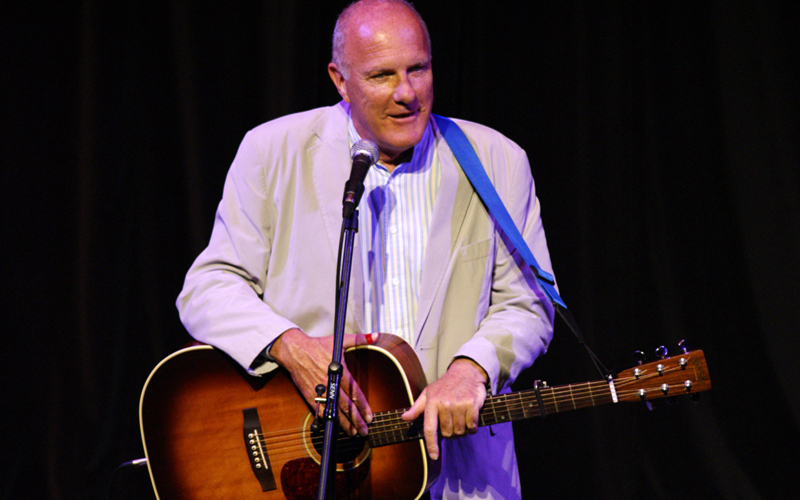 Richard Digance is a BAFTA Nominated entertainer and a recipient of The Gold Award from The British Academy of Composers and Songwriters. He has also won a Sony Award and is one of only three British folk singers mentioned in The Virgin Anthology of Songwriters for his contribution to comedy songwriting. He has released 31 albums, written 14 books and has nearly 5 million visits on YouTube. He also composed the songs and music for Bill Bryson’s best-selling Audio CD book ‘The Road To Little Dribbling.’ He has worked in America with movie star Steve Martin and recalls two of his greatest moments as playing The London Palldium with Robin Williams and a guitar duet on TV with Queen guitarist Brian May.